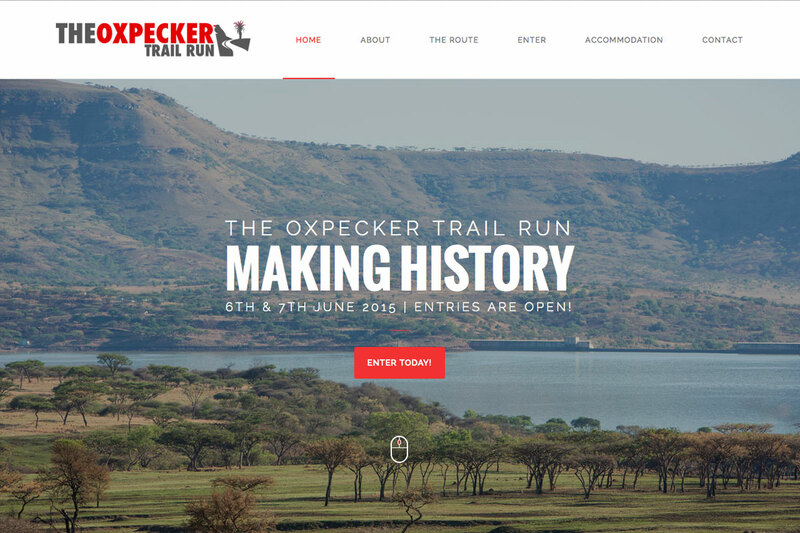 The Oxpecker Trail Run is a 2 day event that is organized by the same organisers as the Berg & Bush cycle race. The trail winds through game farms and the historical Spioenkop mountain. After taking in the Majestic Drakensberg range, the route drops down on a legendary route back to the race village on the banks of the Tugela River. This clean responsive website is powered by WordPress and has some stunning images of the Central Drakensberg. It features a few brochure pages describing the race, route, accommodation and contact details. There are also simple forms where people can enter the race. The logo was designed by Lara Moran. Smashing © 2019. All Rights Reserved.